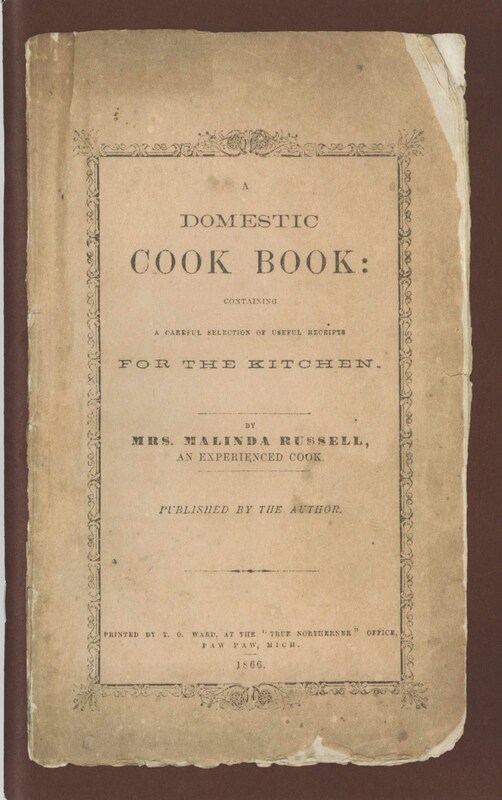 poultry – What's Cookin' @ Special Collections?! Right off the bat, the frontispiece will catch your attention. While there are plenty more pictures, diagrams, and drawings to come, this is actually the only color one–sadly. Still, it’s not exactly where you might expect a book on meat to start–with the transport of pickled beef. 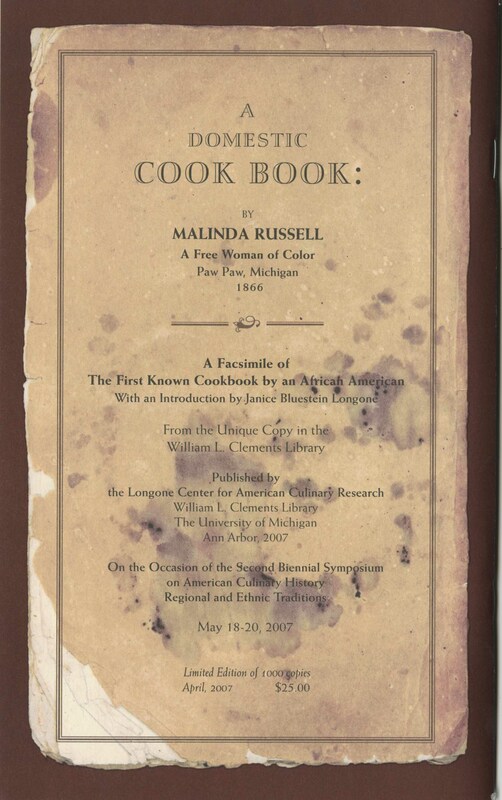 Anyway, The Story of Meat was first published in 1939; our edition is from 1942. This is another one of those volumes that’s part text book/educational resource, part history, part…well, something else entirely. First, it covers a LOT of topics in its 291 pages as you can see from the table of contents. Seriously, from our early hunting ancestors to 1940s job opportunities in the meat industry, there’s commentary here. At first, I was so intrigued by the quote about the “woven bravery and of cowardice, of heroic generosity and sordid thievery (what lower creature in the ranch-lands than the cattle-thief? ), of gentleness, murder, and sudden death…” I missed the map for a moment. But, if you’ve ever been curious about cattle trails–ta da! Or, wondering about the grading system for beef? There’s help for that, too! Like some of the other educational volumes we’ve highlighted so far this summer, each of these chapters concludes with a series of questions about the content. The page below comes from the end of the chapter of selling meat in a retail setting. To be sure, there’s a fair amount of meat propaganda here (which is hardly surprising). There’s a whole chapter on the importance of meat in the diet. Questions at the end of this chapter include things like “Why is it inadvisable to exclude meat from the human diet?” and “Is meat a necessary part of the diet of children? Of office workers? Why?” Clearly, the answer to the latter set is not meant to be a “No.” This chapter is full of two page illustrations, showing the various cuts from animals and how to cook them. It’s also got charts on wholesale versus resale cuts and some depicting the protein, calories, calcium, phosphorus, iron, copper, and vitamins in meat compared to other foods. We haven’t digitized all of our copy (yet? ), but the University of Illinois Urbana-Champaign has and you can view it on the Internet Archive if you can’t visit us in person. The Story of Meat, by the way, is just the start of our meat-related publications. And if you’re more interested in the opposite site, we have a few titles on vegetarianism that you might also want to sink your teeth into. Until our next lesson, remember to keep your cattle safe. After all, there’s nothing worse than a cattle-thief…right?